M.D. 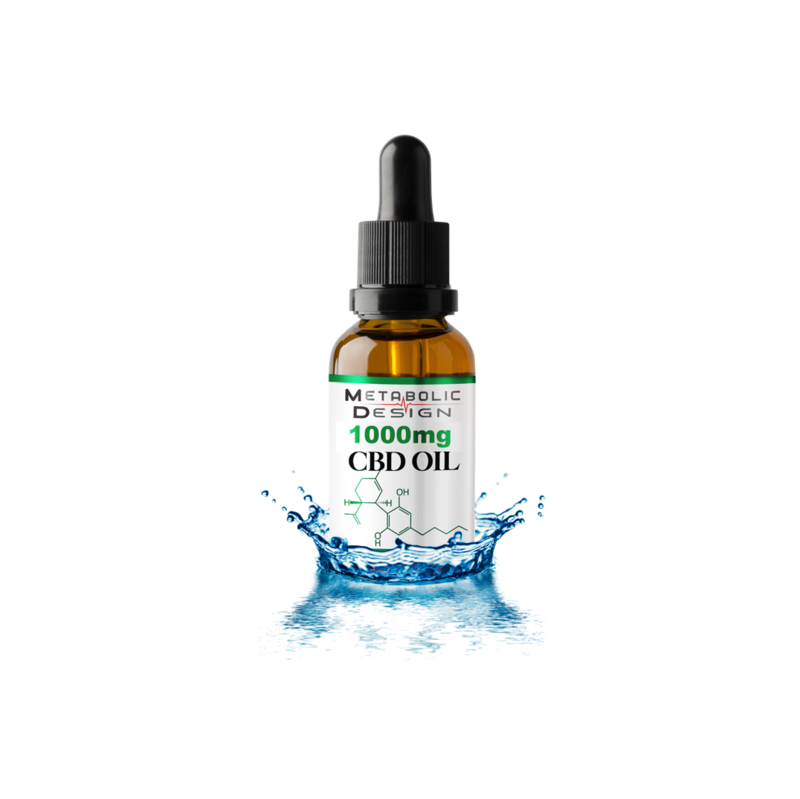 CBD 1000mg: Our potent full spectrum oil is sourced only from the finest American farms and delivers our powerful proprietary CBD in pharmaceutical grade MCT oil. Designed for increased bioavailability, our products provide maximum benefit, and our 1000mg bottle is the best quality product on the market today. Manufactured in our GMP certified facilities, you get consistency you can count on with our M.D. CBD 1000mg.